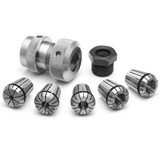 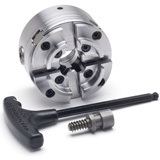 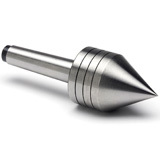 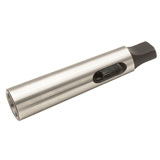 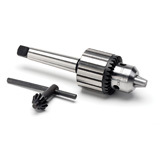 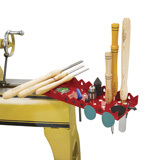 Our selection of in stock woodturning lathe accessories is second to none. 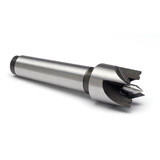 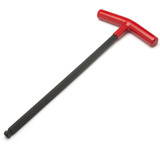 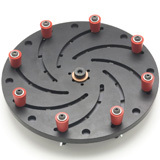 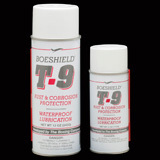 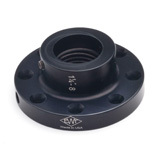 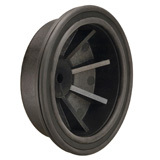 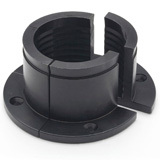 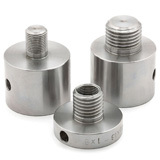 Everything from drive centers, revolving centers, tool rests, and faceplates, we have it all. 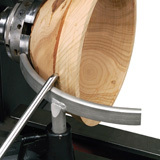 All our lathe accessories have been shop tested in our woodturning workshop so you can rest assured you are purchasing a quality product that will last.